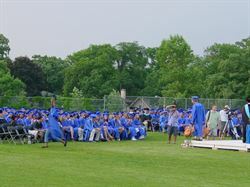 The class of 2002 was the last class to graduate outside on the football field. Let's get together to celebrate how far we've come since our days at the 'Burn. We'll have Food, a Cash Bar, a Slide Show, a DJ playing music from back in the day, and a Photo Booth to help us create more memories together. Come out for a fabulous night of reconnecting and reminiscing you won't want to miss! PURCHASE YOUR TICKETS online at Brown Paper Tickets: http://www.brownpapertickets.com/event/250701 Prior to August 1st to receive the discounted rate! T-shirt designed by our very own John Erickson! HELP SPREAD THE WORD... Forward this event info to any of your old friends from high school and encourage them to come! The more the merrier - and that of course includes significant others! 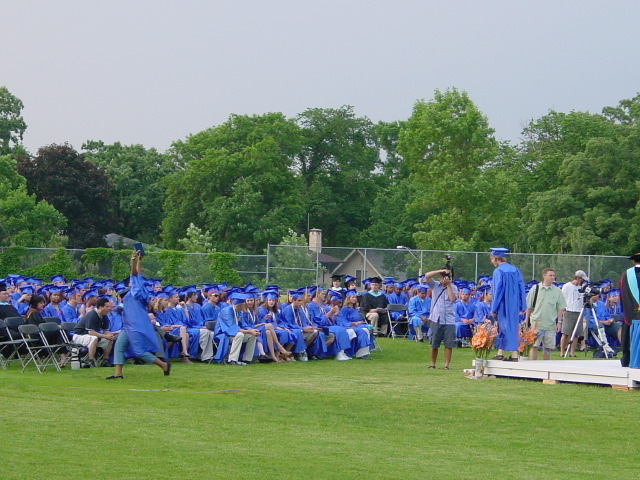 SEND US YOUR PHOTOS... Do you have any old photos from high school? Any photos showing what you've been up to since graduation?